Avventure Bellissime :: Private or Small Group Tours? Private or Small Group Tours? When it comes to seeing Italy, one of the best options is to book a tour. But there’s plenty to think about before you choose the one that suits you best. To help you make up your mind, here’s the Avventure Bellissime take on private vs. small group tours. A private tour lets you experience Italy up close and personal. It’s often best suited to couples on honeymoon in Italy, families who want to spend their holiday together, or travellers who’d rather explore the country without a crowd. A private tour does mean you can pick whom you see Italy with and it provides you with a more flexible travelling schedule. Private tours are a great option for travellers to Italy looking for a bespoke or more tailored trip to the country. But it’s likely more expensive than a small group tour. If you’d like to book a private tour of Italy, we have plenty of options available at Avventure Bellissime. Our private tours can be customised to your specific requirements. Click through and find a vacation in Italy designed for you, by you. The first point of comparison between small group tours and private tours is that small group tours mean you’ll travel with people you don’t know. For most people this doesn’t present an issue. In fact, as everyone has picked the same tour, there are more than likely a few commonalities between you all. Plus, there’s the camaraderie that comes along with spending time and sharing experiences with a group of people. A small group tour is often cheaper than a private tour, and you’ll meet new people, too. But, unlike a private tour, you’ll have a fixed schedule and you’ll likely experience a more ‘touristy’ take on Italy. A small group tour has to appeal to more people, whereas you have more control over what you see and do on a private tour. If you’d like to find out more about the small group tours on offer from Avventure Bellissime, click through. Everything is taken care of with a click of a button, from hotels to tours of the must-see sights of Italy. The choice then is often a fairly straightforward one. What is the purpose of your trip to Italy? 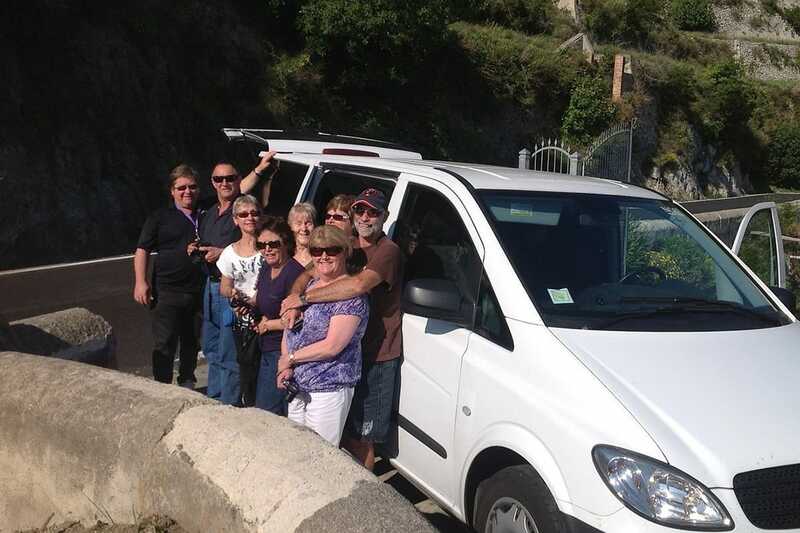 If you’re travelling alone, or you’d like to travel in a bigger group, then look at small group tours. But if you’re on a romantic break, or you simply want to get away from it all, consider a private tour. Our top tip though would be to think about whom you want to see Italy with. 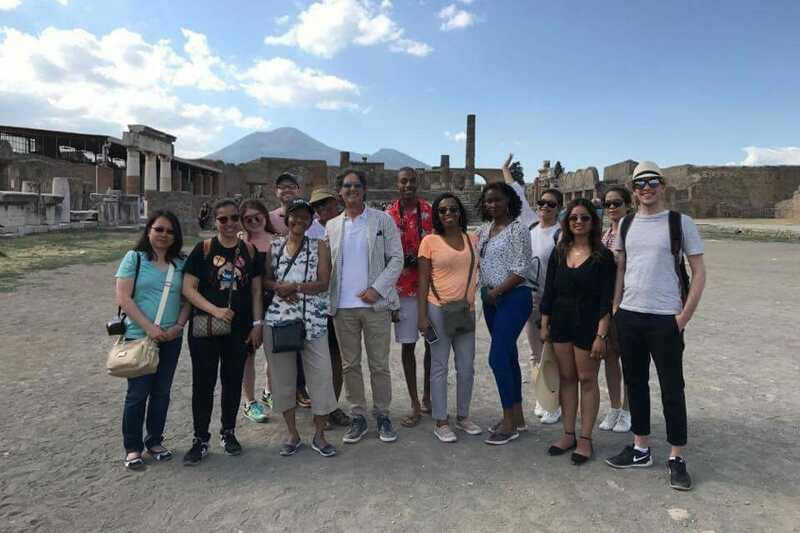 The chances are, if you can find some friends, or another couple to visit Italy with, you have enough people to book your very own small group tour. This gives you the benefits of a private tour alongside the benefits of a small group tour. So, those are the pros and cons of private tours vs. small group tours. If you’d like to discuss this in more detail before booking a tour of Italy, get in touch. We’d be delighted to help you find the best Italian vacation for you.